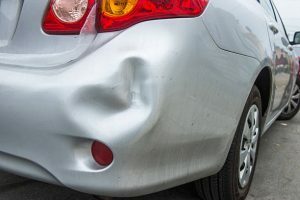 Whether it is a minor dent or a totaled front end, Andy’s Auto Body repairs the damage that your vehicle has suffered. 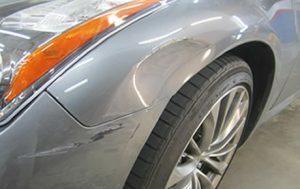 Fender Benders or even more severe damage you will get the complete service here. We specialize in larger passenger vehicles. Any make or model, we can repair it. Preferred by major insurance carriers that have been satisfied with our quality of work through the years, and you will feel the same way.